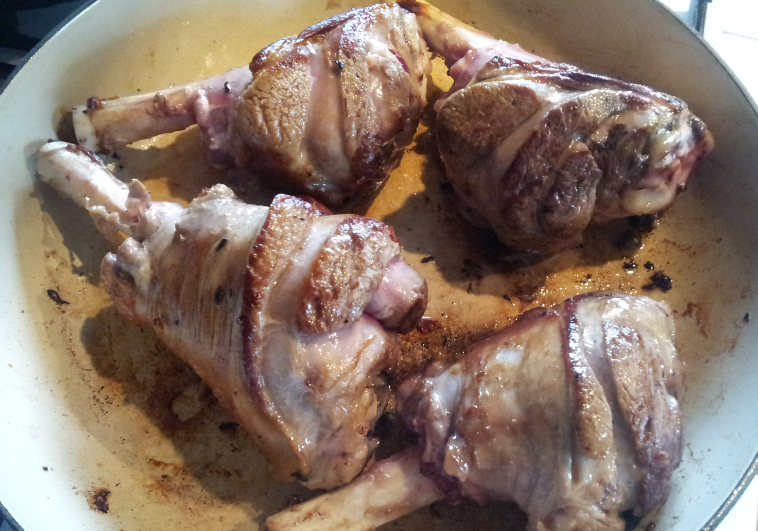 Introduction: My recipe for lamb Shankley had to contain red wine AND redcurrant jelly. This recipe requires some degree of self control as there is kitchen jiggery pokery to be done on return from the pub/match. So limit yourself to just the ten pints of lager. William “Bill” Shankly OBE (2 September 1913 – 29 September 1981) was a Scottish footballer and manager who is best remembered for his management of Liverpool. 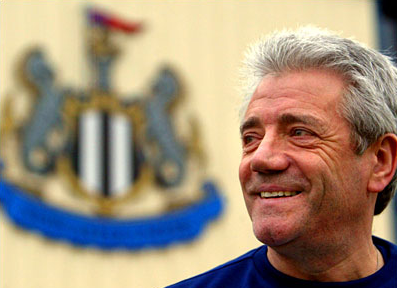 He is regarded as one of football’s greatest ever managers. Home kit: direct heat proof casserole, plate for resting stuff. Method: Preheat your oven to 160oC TOMORROW! Heat the oil in the heatproof casserole over a medium high heat and brown the lamb shanks all over, until evenly coloured. This takes about 30 mins. Set them aside. Reduce the heat and add the carrot, celery, onion. Fry until the onion is soft and translucent. About 5 mins. Add the garlic, fry for another minute and lastly the peppercorns and herbs (put them in a bag if you like to make things easier, no need to strain stuff later). The next day (see, told you), preheat the oven to 160oC/325oF/Gas 3. Place the casserole, covered with a lid, into the oven and cook for 2-2½ hours, or until the meat is tender. If you’re back from the pub, slightly uncover the pot for the last hour so that the liquid will start to reduce. If the simmering becomes too lively during cooking, reduce the temperature slightly. Or just leave it covered, it’ll be fine. Remove the casserole from the oven. 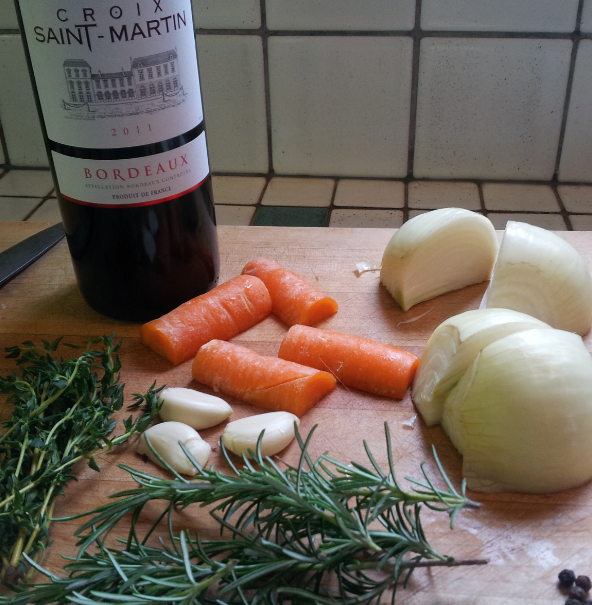 Remove the shanks from the cooking liquid and place in a roasting dish. Spoon over a couple of ladles of the cooking liquid to keep the shanks moist. 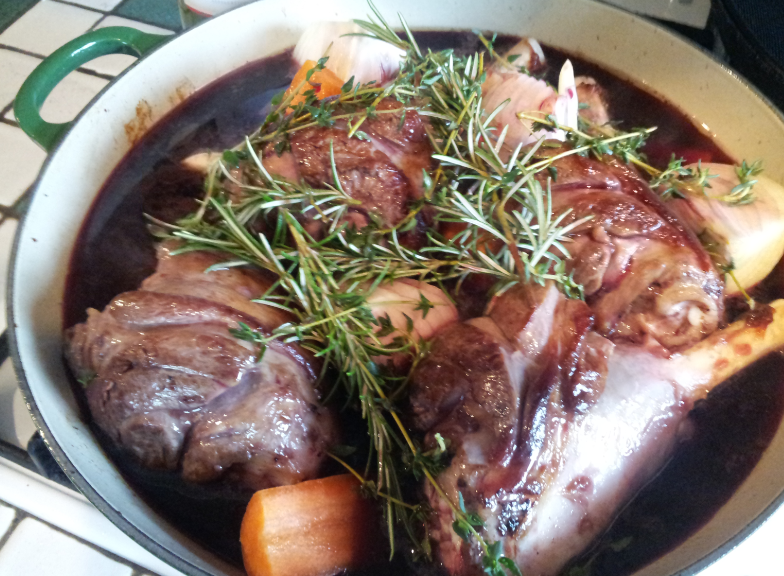 Roast the shanks in the oven for a further 30 minutes, or until the meat is falling off the bone. Take out of the oven cover with foil and leave to rest for about 30 mins. While it’s resting remove the vegetables from the cooking liquid by straining through a sieve. Heat the cooking liquid until boiling, then simmer down until the volume has reduced by half, unless of course you’ve been down the pub for hours and it’s reduced to smithereens already. Stir in the redcurrant jelly until melted. 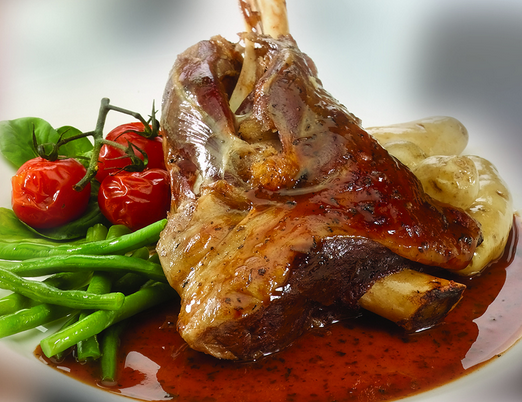 Serve the lamb shanks and reserved vegetables with mashed spuds, seasonal vegetables and the gravy. Hmmm mmm. 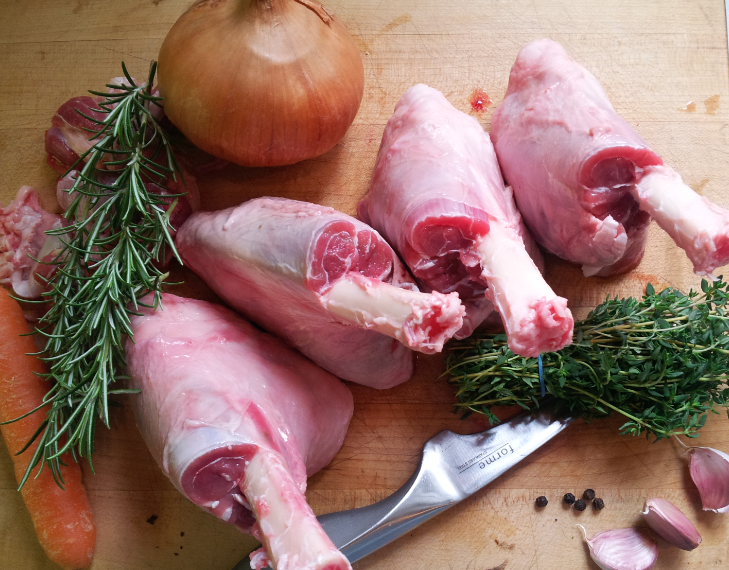 Lamb Shankly was made for me and I was made for Lamb Shankly. This is how it looks after the marinating and as it went into the oven at 160oC. I have begun preparations for tomorrow’s Lamb Shankly extravaganza for my friends Jay and Aki. The trimming was pretty easy to do. I used the Aussie YouTube instructable here; http://youtu.be/hD0UCd-IeZY. 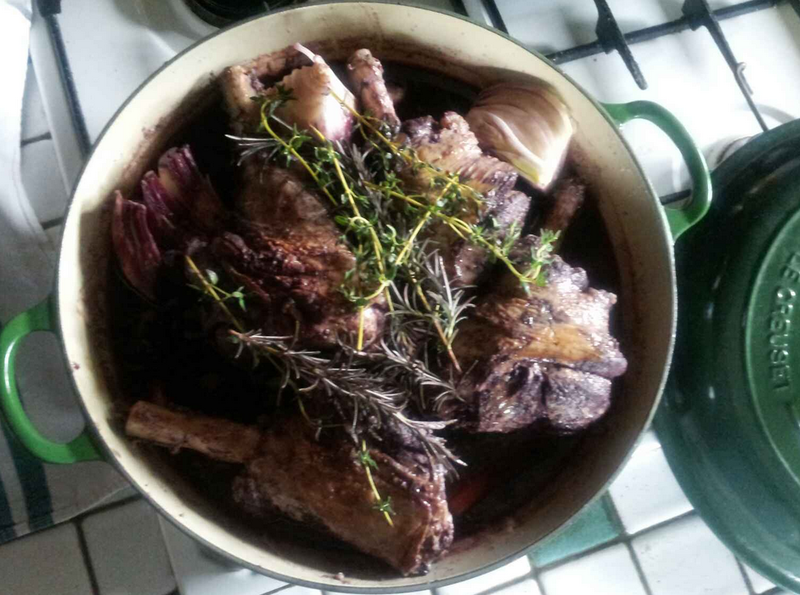 Then I heated some olive oil in a big casserole dish and browned the lamb all over, this took about 30 mins. Resulting in this which will be chilling in the fridge overnight. This weekend’s Kickball Cuisine endeavours have already not gone to plan. I have planned Scoused Herring but, would you believe it, herring is out of season. I didn’t even know fish had seasons. Anyhow, I have replaced the herring with sea bass which is a whole lot healthier by all accounts and therefore should not under any circumstances be used for Kickball Cuisine! Guess which team he supports? I am pretty sure I have all the ingredients now. Looking forward to a lovely Liverpool Sunday. I haven’t decided on the vegetable accompaniments yet. Any ideas? I watched the Wigan vs. Man Citeh game last night and was cheering on the new heroes of the Premiership. A shame they join Reading and QPR in the drop. But Warren did come up with the name of a dish, Wigan Wheels.